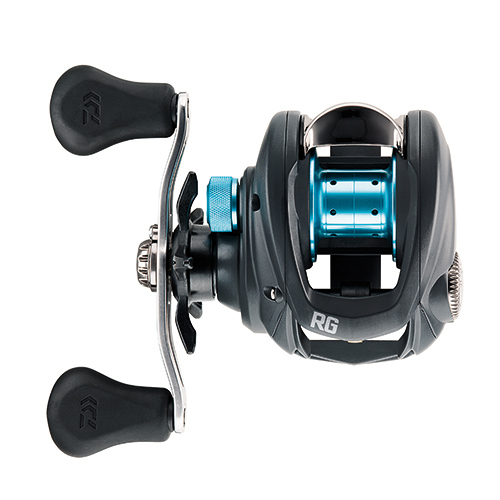 The RG Baitcasting Reel is modestly priced yet crafted with engineering and design features that make this reel a symbol of perfection in simplicity. 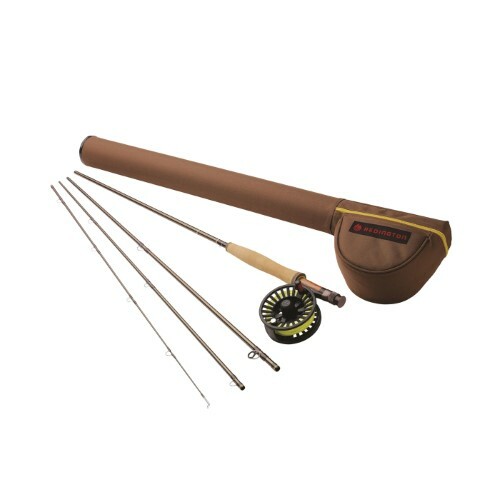 Attractive in design and rugged in build, the RG features a 6 Ball Bearing System that smoothy moves the handle, spool and level wind. The Magforce Cast Control outperforms ordinary centrifigal brakes. 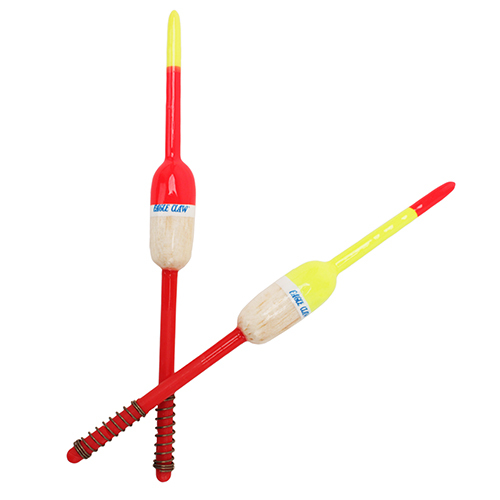 It is a unique magnetic anti-backlash control that can be adjusted for any skill level. 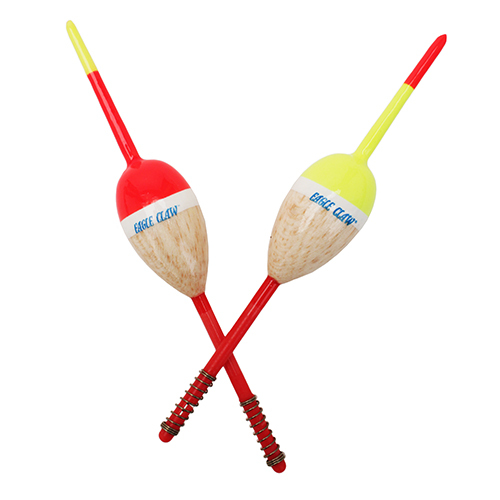 An ergonomically designed 90mm Swept Handle makes a day of cranking easy work. The 6.3 to 1 gear ratio models come in right hand crank, the 7.1 to 1 gear ratio models come in left and right side crank. 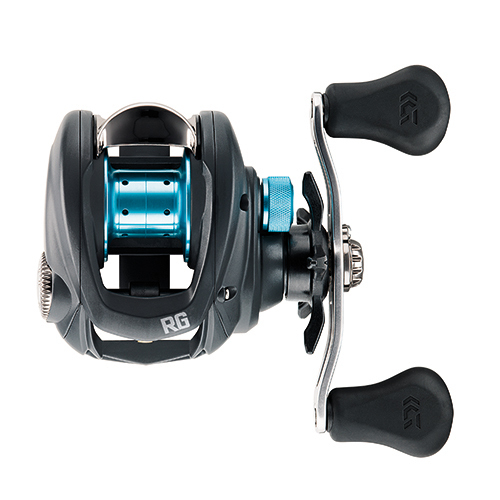 Simplicity in design, elemental features and rugged construction make the moderately priced RG Baitcasting Reel a true baitcaster with expensive reel performance. 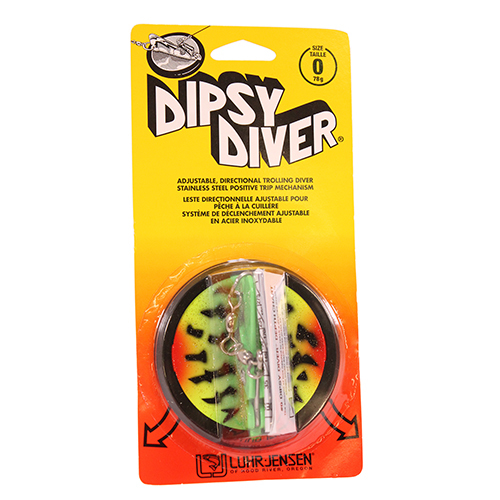 - Size: 1 1/8" Oval with 5"
Dipsy Diver Rings provide more surface area to standard and magnum sized Dipsies, offering increased dive depth and greater flexibility within the trolling spread. Multiple colors allow for the addition of accents to increase attraction. Vinyl coated to prevent scratching the side of the boat, uses reflective prism tape on the fin for extra fish attraction. 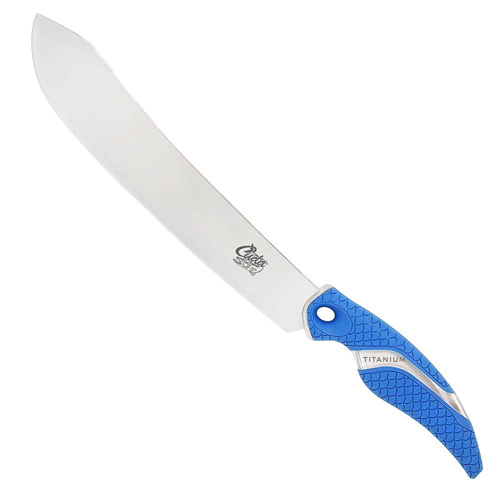 With a thick oversized backbone and a wide, curved blade, this 10" knife is perfect for tough cuts. 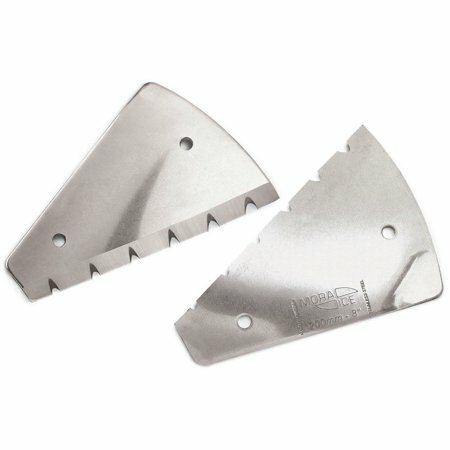 The German 4116 Titanium Bonded Stainless Steel blade provides increased corrosion resistance and stays sharp for a longer period of time. 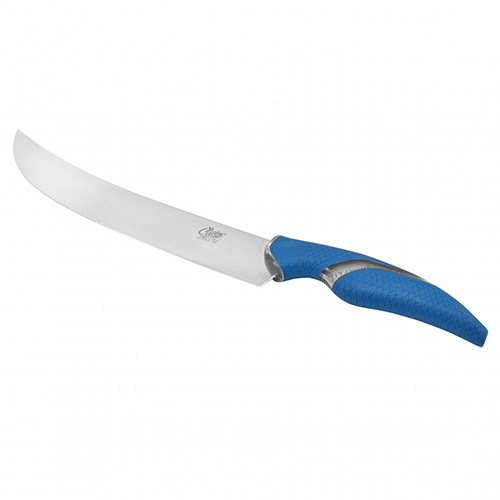 The full-tang construction is visible through the handle so you can see the durability. 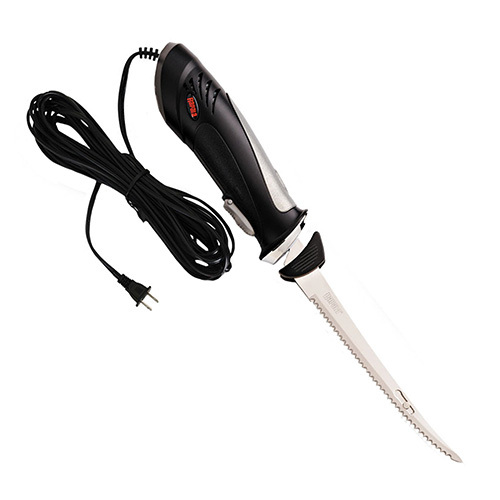 The Cuda scale pattern handle facilitates water drainage, allowing for a secure grip. 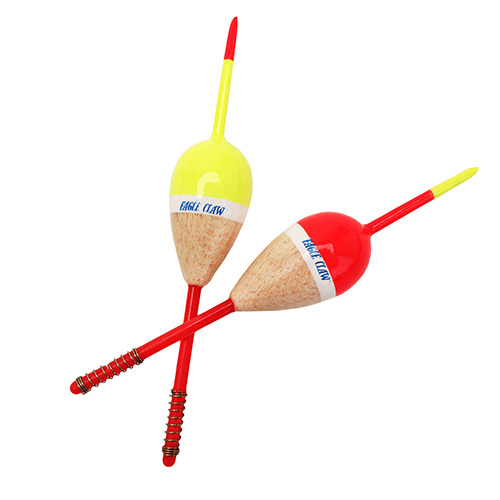 Once the ice fishing season is over, it's time to shift to the open water. Vexilar offers several open water conversion kits to meet your needs. Depending on where and how you want to mount your unit, there are three types of transducers to choose from High Speed, Puck Style, or AlumaDucer. 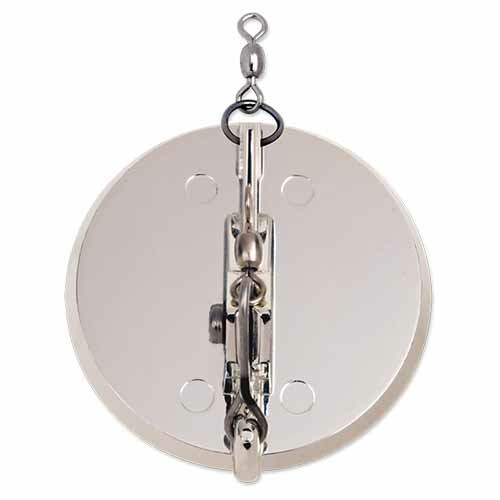 Choose the High Speed transom mount transducer for aluminum or wood hull boats. This transducer style will maintain readings while the boat is up on plane. It mounts on the lower transom of the boat. 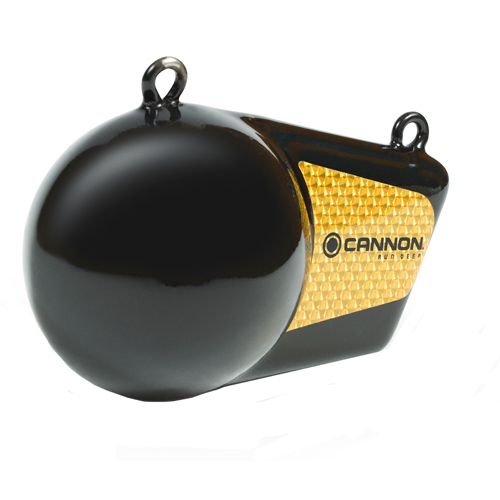 Choose the Puck Style if you plan on mounting to an electric trolling motor or for in-hull mounting applications for fiberglass boats. 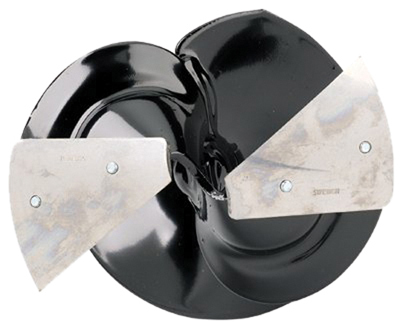 The AlumaDucer kit allows in-hull mounting with an aluminum hull. With this method, you can get high speed readings without the worry of damaging a transducer mounted on the outside of the boat. Learn more about the AlumaDucer here. - Includes transducer, flasher gimbal bracket, and power cable. 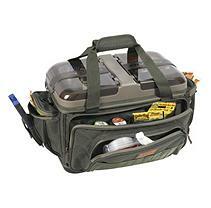 - Contains all the hardware you need to achieve a professional mounting job. 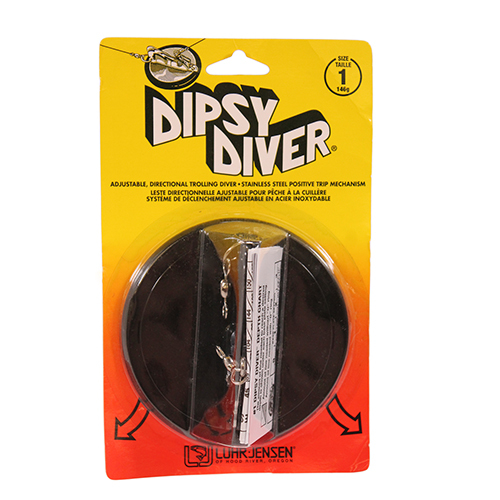 - Your choice of transducer style and beam angle. - Complete instructions are also included. 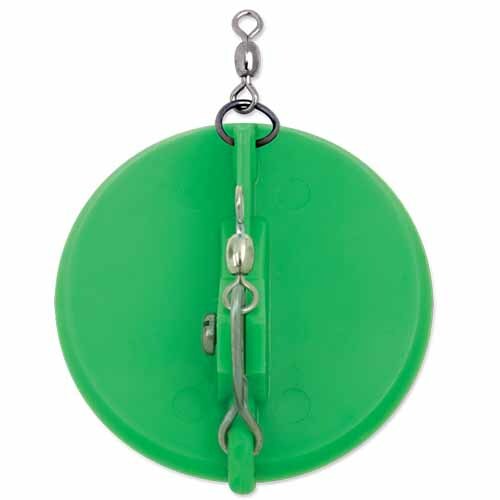 Once the ice fishing season is over, it's time to shift to the open water. 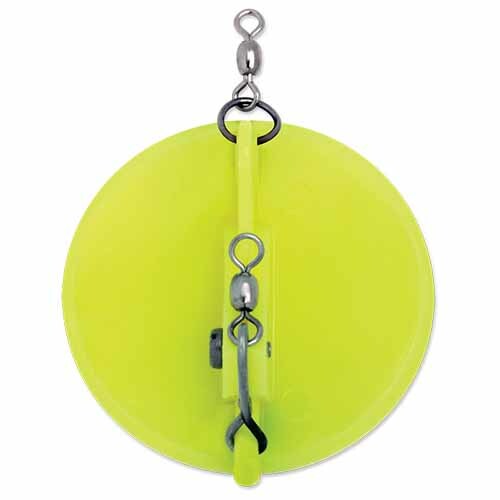 Vexilar offers several open water conversion kits to meet your needs. 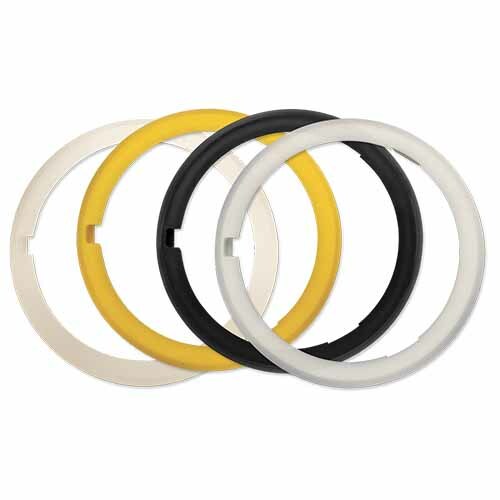 Depending on where and how you want to mount your unit, there are three types of transducers to choose from; High Speed, Puck Style, or AlumaDucer. 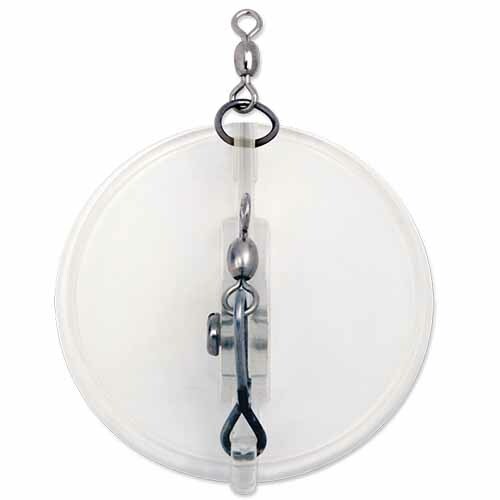 Transom Mount Kits Choose the High Speed transom mount transducer for aluminum or wood hull boats. This transducer style will maintain readings while the boat is up on plane. It mounts on the lower transom of the boat. 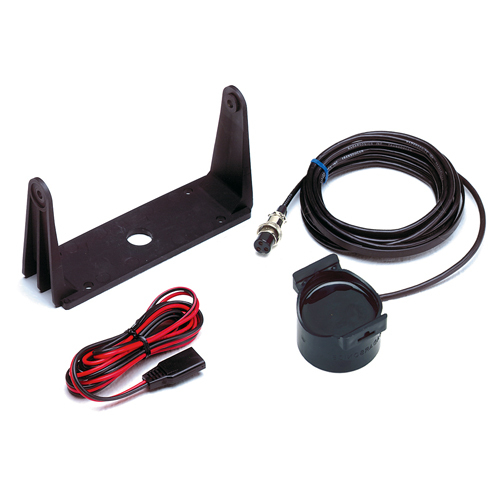 Puck Transducer Kits Choose the Puck Style if you plan on mounting to an electric trolling motor or for in-hull mounting applications for fiberglass boats. 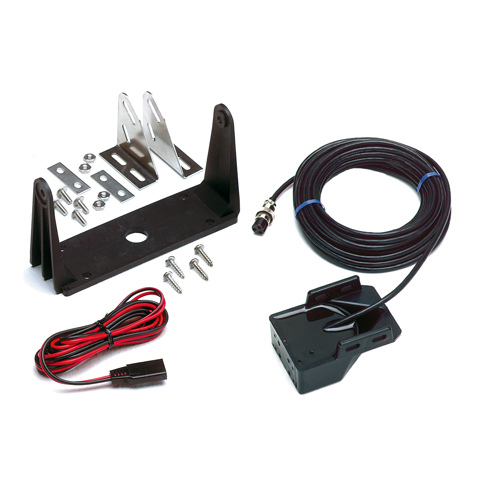 AlumaDucer Kits The AlumaDucer kit allows in-hull mounting with an aluminum hull. With this method, you can get high speed readings without the worry of damaging a transducer mounted on the outside of the boat. Learn more about the AlumaDucer here.